One of the themes new on the radar is “Imparfait” (Imperfect). Now more than ever, there’s a longing for human connection — the artisan’s touch. Matte is the closest we’ll ever get to a painting – the technique first introduced to the movie sets in 1905 – people needed a backdrop that would produce better film quality. Maybe your home can be movie ready after all…. 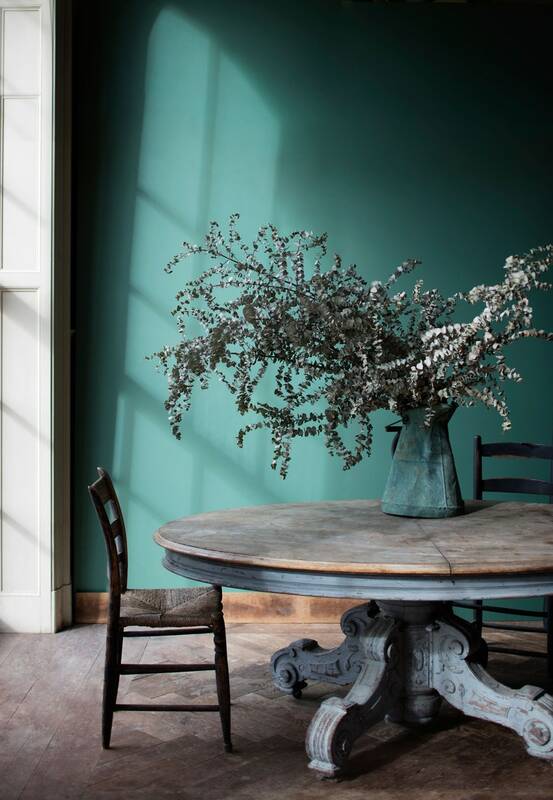 Benjamin Moore dialed the clock back with their new collection: Century, the world’s first soft touch matte finish paint. Created by master craftsmen engineers, texture was the name of the game this season. 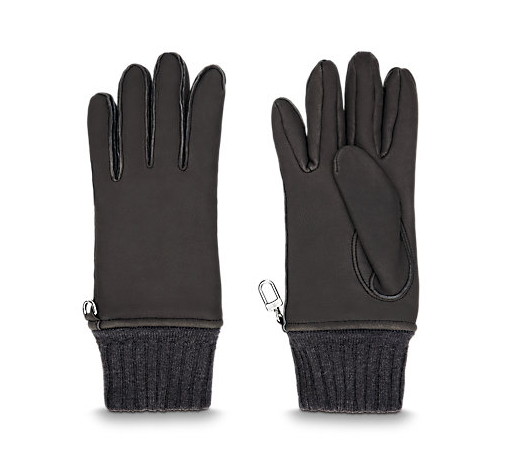 Offered in 75 colors (no white), each hue undergoes a rigorous process to ensure the utmost quality is delivered. “We needed something for the architects and the designers—something more elevated and more studied,” says Benjamin Moore Creative Director, Ellen O’Neill. There’s beauty in simplicity…but what is it about matte that’s so fascinating? Well, it’s effortless. By grounding your space in these softer hues, there’s richness that allows you to channel your most uninhibited side when decorating. And now, my design aficionados, you have an experience. Inspired from nature’s own design elements— minerals, herbs, plants, spices and gems — the paint is available in pre-mixed gallons and 4-ounce color samples. Themes offer visual comfort where color takes precedence. Matte finishes have a way that shows off color without being overwhelming, tying together rooms that serve different purposes in your space. 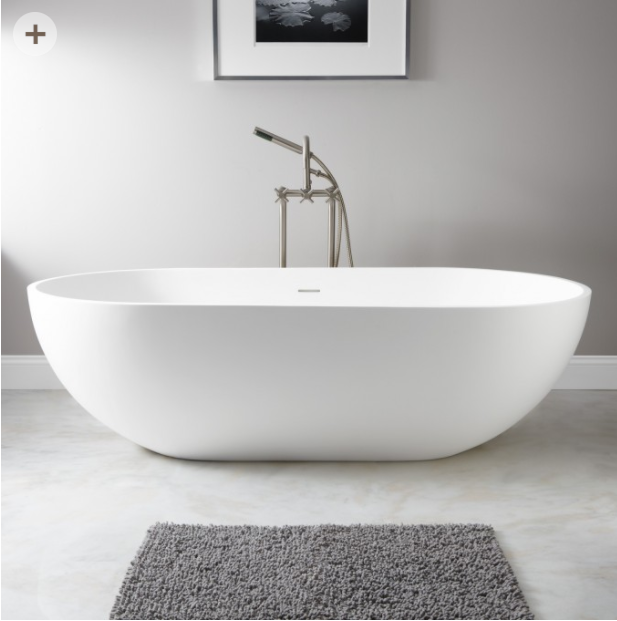 Freestanding Bath: I can’t express how happy I am that these are in vogue! Freestanding baths are such an artistic element in a space (much like a painting) that their “free” nature makes for a soothing feeling. 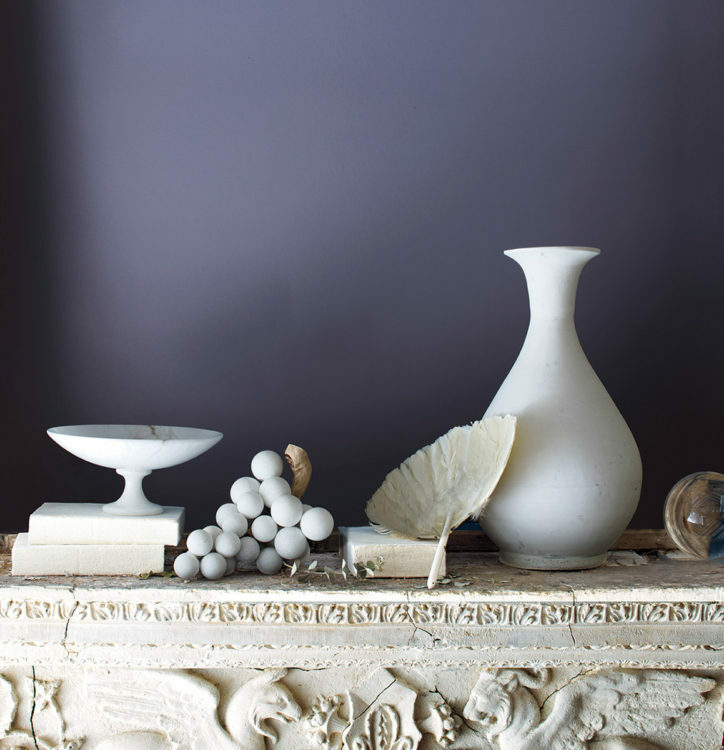 Matte Paint Finishes; West Elm Matte Vases: These artisan vases layer beautifully in a space. 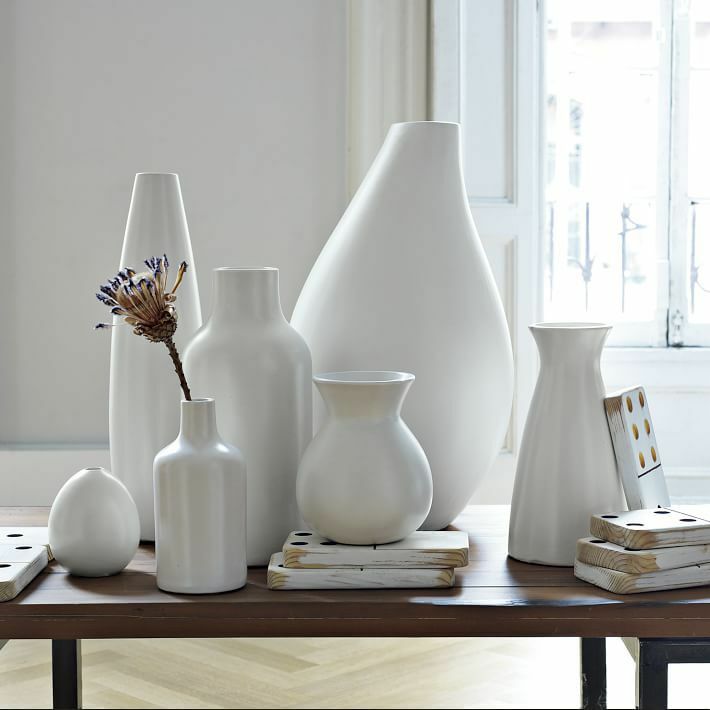 Give your room a make-over by creating a statement table with ceramic vases with a matte finish. 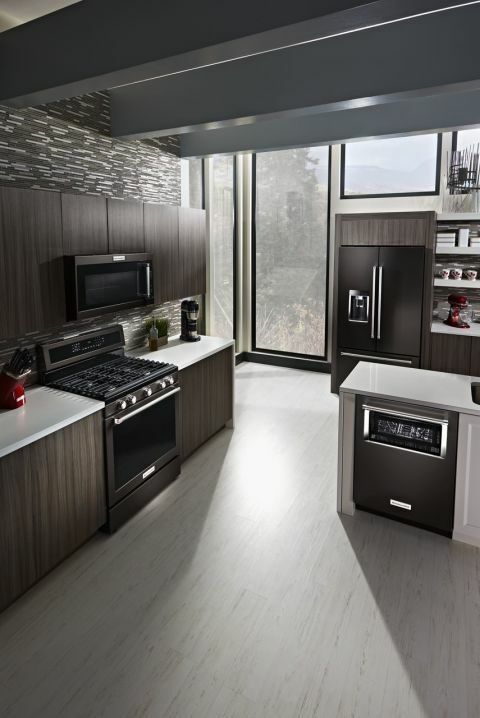 Kitchen Appliances: steel is out; revamp your kitchen with matte finished appliances. Like a leather glove, matte is the perfect balance where comfort meets luxury like no other, in a raw, subtle, and supple way. How do you matte?